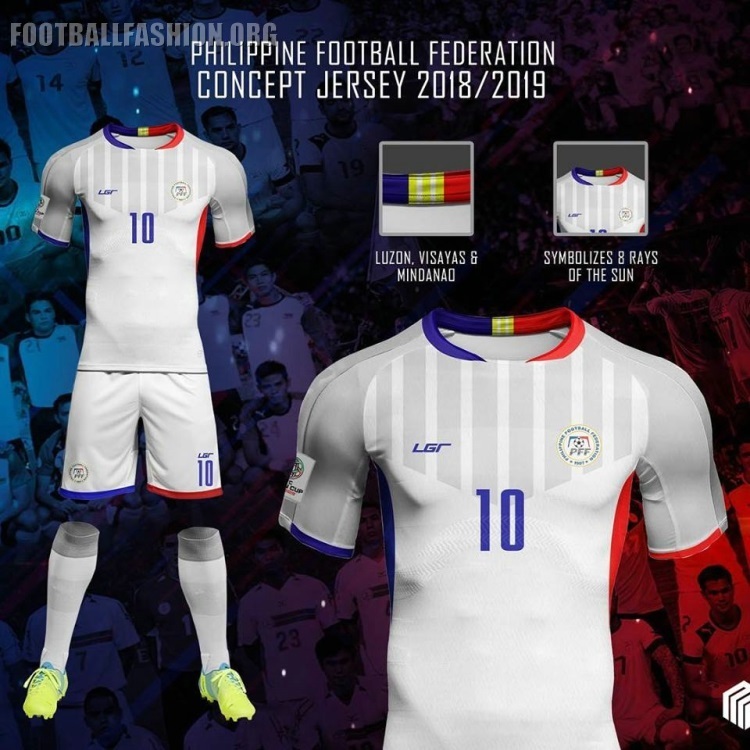 The Philippine Football Association quietly released the home and away kits that their national teams will wear during the 2018/19 international football calendar ahead of this year’s AFF Suzuki Cup. 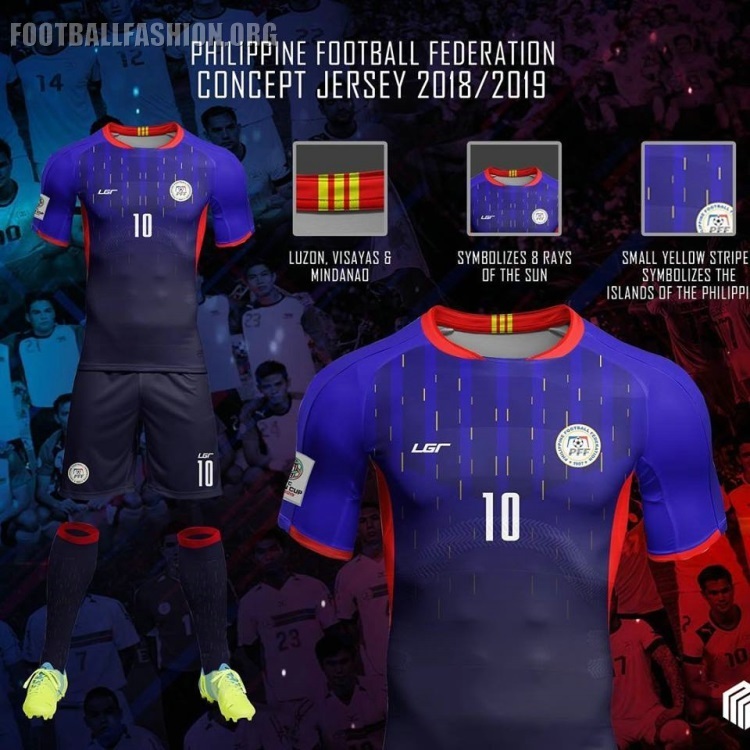 Provided by the association’s technical partner LGR Sportswear, the Philippines 18/19 jerseys are based on concept designs submitted by fans of the Azkals (Street Dogs). 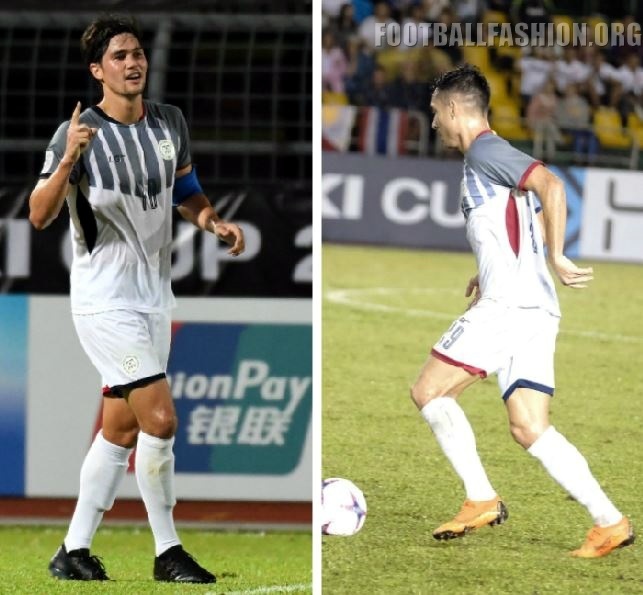 The Philippines 2018/19 LGR home kit made its debut at this year’s ASEAN Football Federation championship and has been worn by the men’s senior national team during their three tournament matches to date. The shirt is in the team’s usual white with a series of light gray stripes on its chest. The colors of the country’s national flag add detail to the kit. The Azkals new away jersey also sticks with custom via a blue base with red accenting. 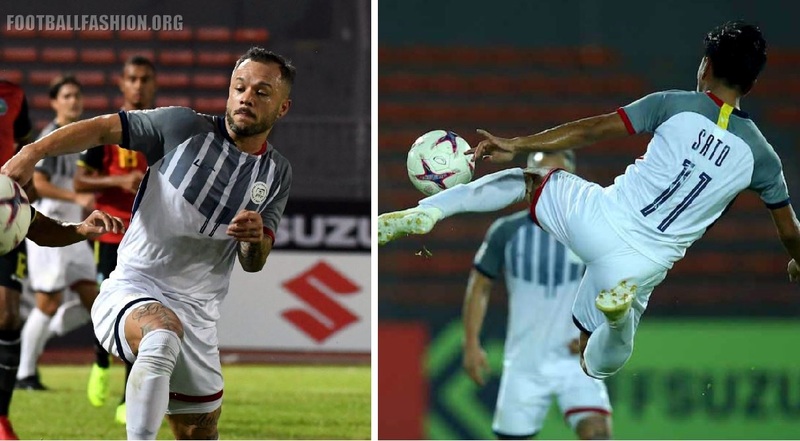 It may see action later on at the 2018 AFF Suzuki Cup or when the Philippines makes their continental championship debut at the 2019 AFC Asian Cup in January. Managed by former England, Manchester City and Mexico boss Sven-Göran Eriksson, the Philippines are currently in second place in their AFF Suzuki Cup group. A win against Indonesia on Sunday will see them throuhg to the biennial competition’s semi-finals for the fourth time since 2010.